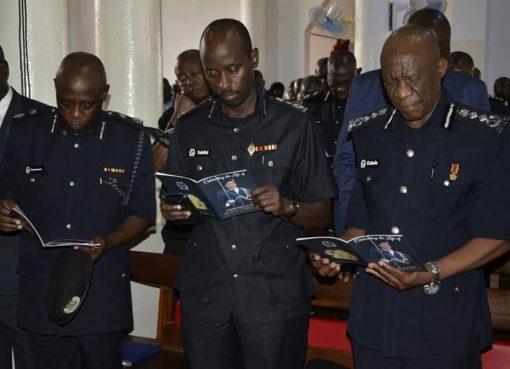 The Uganda Police Force has finally confirmed the death of its senior officer Commissioner of Police (CP) Christine Alalo in the Sunday morning crash of a Boeing 737 aircraft belonging to Ethiopian Airlines. 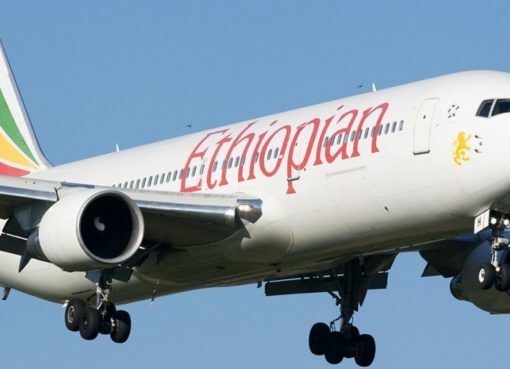 The aircraft which was leaving Ethiopian capital Addis Ababa headed to Nairobi Kenya reportedly crashed, six minutes after leaving Bole International Airport. A total of 149 passengers and 8 flight crew members all perished in the accident. After the crash, reports started circulating on Social Media that CP Alalo has died but Police’s Chief Political Commissar, AIGP Asan Kasingye was quick to dismiss the claims. “This officer is safe. She wasn’t on the plane. She flew Turkish. This is information I am getting from our officers in Mogadishu. She had travelled to Italy with Turkish Airlines,” said Kasingye on Sunday. Police would however come out on Monday afternoon and confirm CP Alalo’s death. The officer, who was working with AMISOM police in Somalia, was return to Mogadishu a course in Italy. “The police are mourning the tragic outcome of yesterday’s plane crash upon learning that it claimed the life of Commissioner of Police, Christine Alalo who was working with AMISOM as the acting Police Commissioner,” an official statement from Police Spokesperson Fred Enanga read in part. Enanga said CP Alalo was set end her tour of duty in Somalia in June 2019. He described the deceased as “a highly respected member of the force who loved her job and died while on duty,”. “She ably carried the image of the force and the country to greater heights and will be sadly missed,” he added. “We shall progressively update the public on funeral arrangements,” Enanga said. 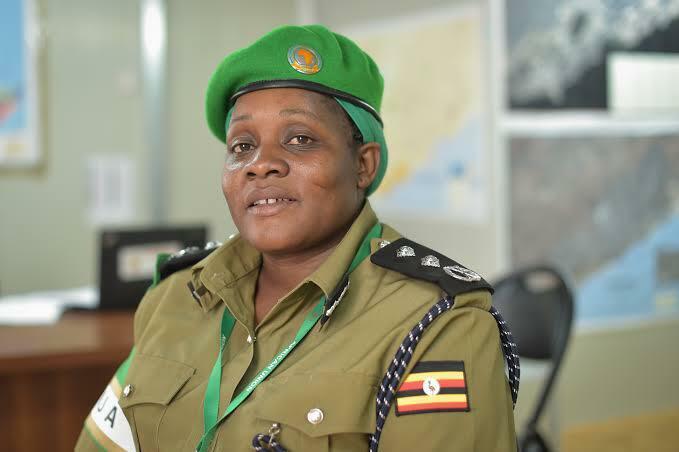 CP Christine Alalo joined the Uganda Police Force as a cadet in 2001. Before joining AMISOM, she worked with the United Nations Mission in South Sudan (UNMISS) as a Police Advisor in Juba Sector from 2007-2009. She previously headed the Police Department of Child & Family Protection Unit, responsible for handling cases of child abuse and Gender Based Violence (GBV).